It’s that time of the year again. You know, SOUP TIME 💃🏻!! 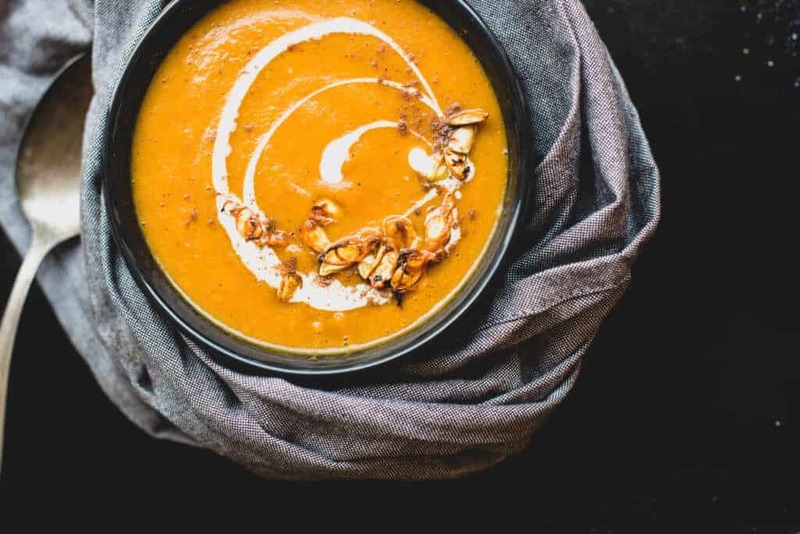 We love soup here at Chirpy, and we have our fair share of soup recipes. 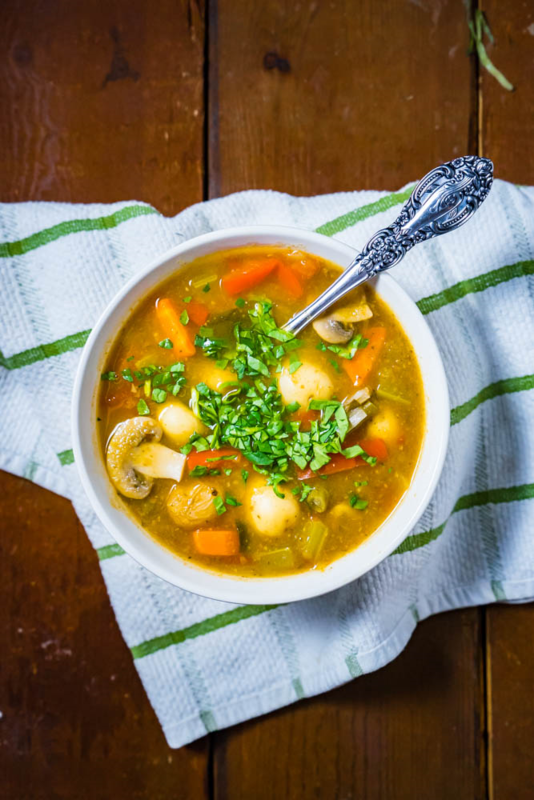 There’s nothing like a hot bowl of soup to warm you up on a cold fall or winter day. 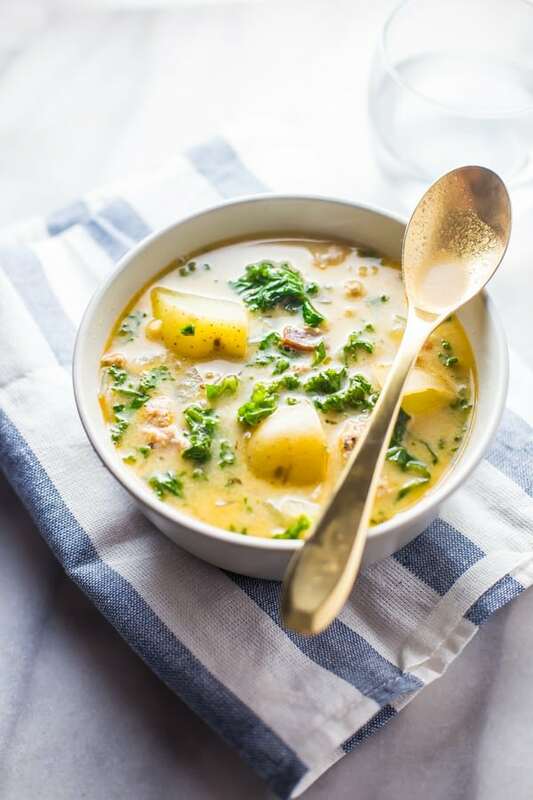 This creamy soup is exactly what I need after walking around in the ice cold (and sometimes rainy!) weather. 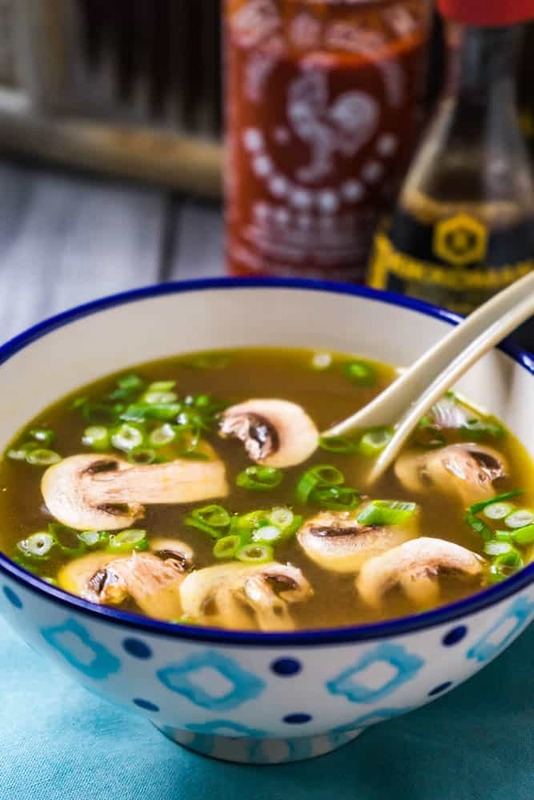 This recipe was inspired by one of the soup starters at one of our favorite Japanese steakhouses. We simply had to recreate it, and it came out perfectly! 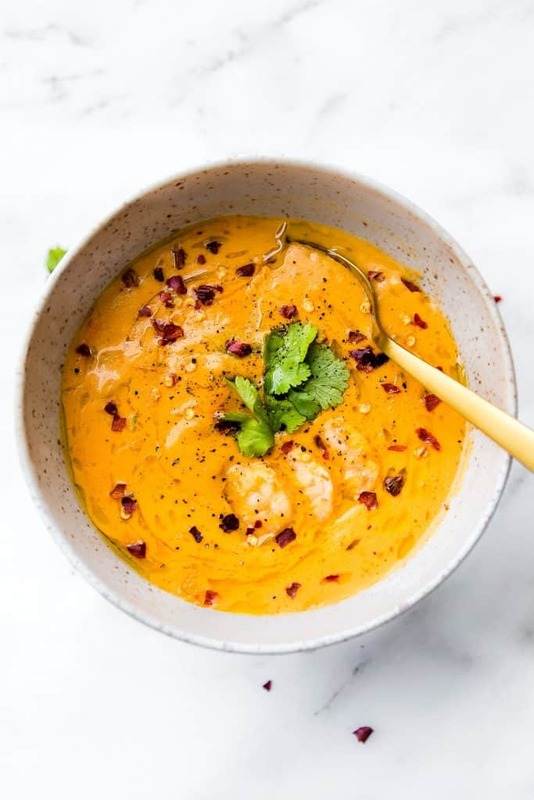 Ugh, I’ll never get enough of hot and creamy butternut soup (sprinkled with lots of black pepper and salt). It’s been one of my favorites for years. I think the title of the recipe is pretty self-explanatory. 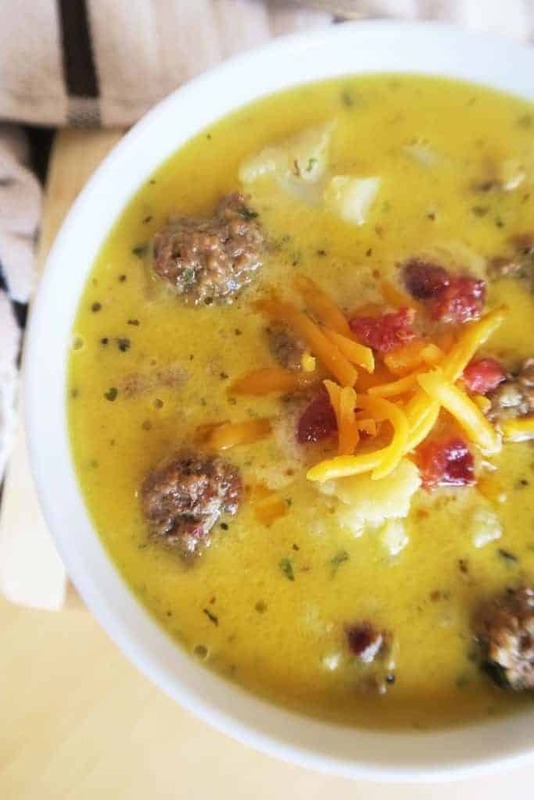 Bacon cheeseburger soup? Sign me up, please! 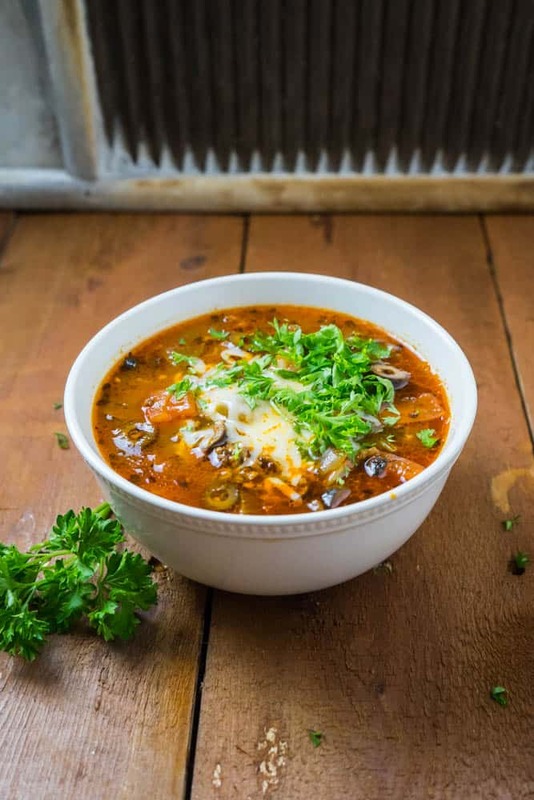 Pizza in (kind of) soup form? How could this not be absolutely, positively delicious? Tomato soup is one of my favorites too. 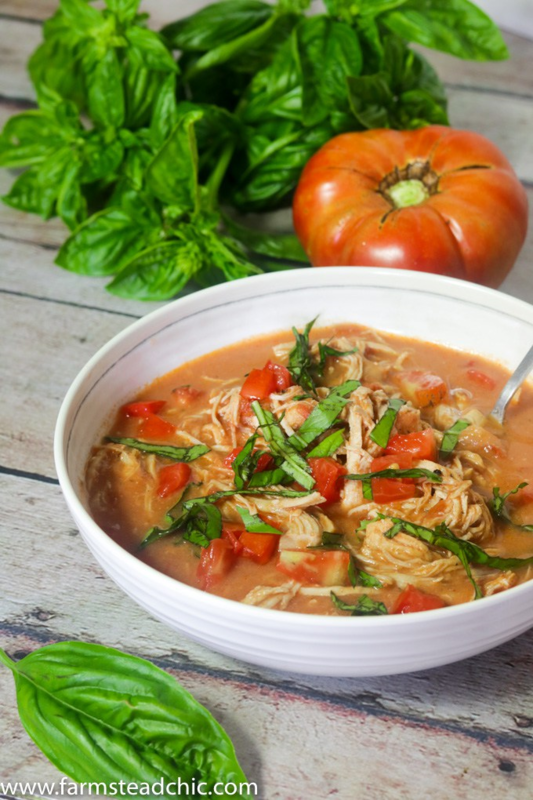 Adding some shredded chicken makes it more hearty and filling. This dish is a wonderful burst of flavor. Roasted red pepper and shrimp? It can’t get any better than that. 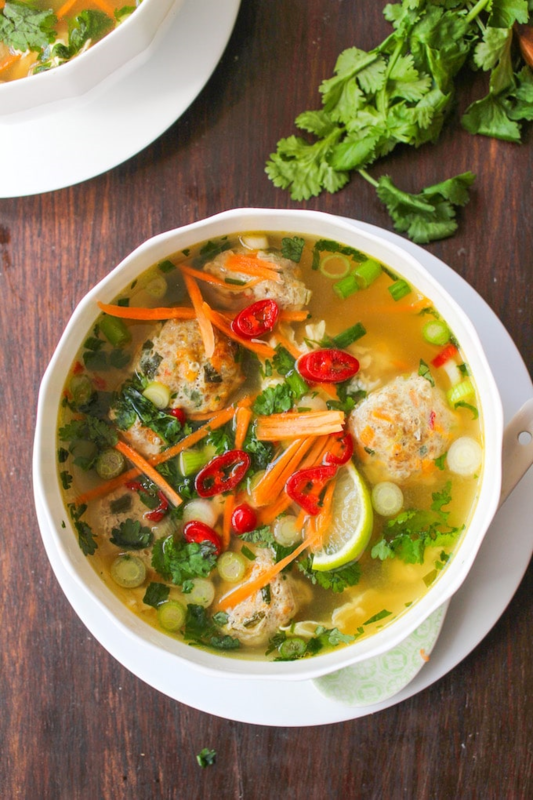 If you’re craving something a little more exotic, this soup is for you! 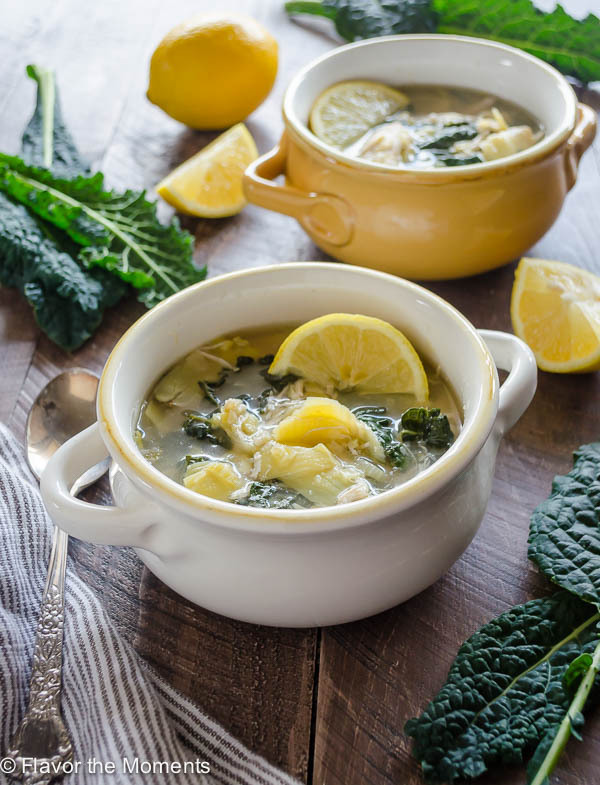 I’m up for lemon in my food anytime of the year. Sweet or savory. What a yummy roundup! 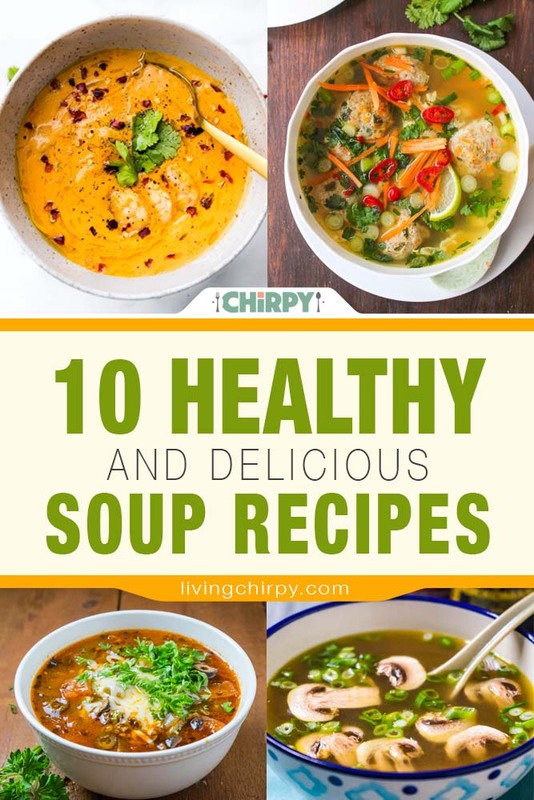 I can’t wait to try more of these healthy soups. Thanks for including my bacon cheeseburger soup!